Is Aloe Vera Safe for Cats and Dogs? Back in the late 18th century Aloe Vera was successfully used to combat a number of Horse ailments and became widely known as Horse Aloe. In 1840 two blacksmiths, George Skevington and F.D. Day published their positive findings. In 1950, a report was featured in a veterinary medical magazine. This report was made by a team of researchers who documented the positive antibacterial effects of the healing plant in relation to animal healing. Does Your Cat Suffer From Bladder Stones? 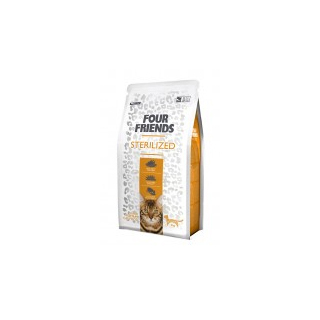 FourFriends Premium Quality Cat Foods cater for all of your cat's needs at all life stages. All our foods are naturally hypoallergenic and because we love all cats we add Aloe Vera for cats skin and optimum health. 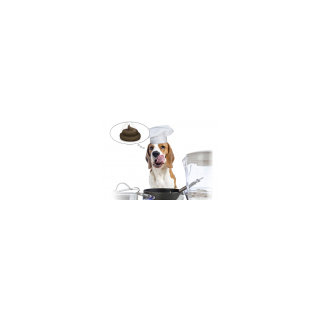 A question we are frequently asked is ‘why do dogs consume faeces’. 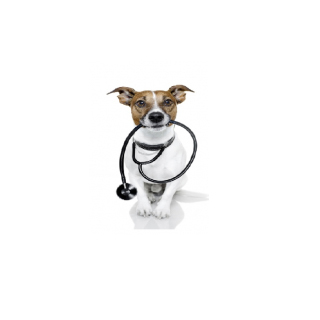 There has been a variety of behavioural theories put forward as to why dogs engage in auto-coprophagia. This is when an animal eats its own faeces.Probably the most common misconception is that faeces eating is a sign that something is missing from the diet. Many owners feed their dogs only once per day. Dogs naturally want to have multiple meals throughout the day, hence they use ‘coprophagia’ to supplement their feeding schedule and fulfil this need. DOES MY DOG NEED ALOE VERA? We're big believers in Aloe Vera. That's why you'll find Aloe Vera extract in all FourFriends products. A well known botanical plant, used for centuries around the world. 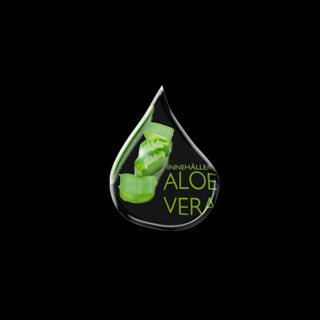 Aloe Vera is crammed full of amino acids, vitamins and minerals making it one of nature's most effective cleansers. It is especially effective in the cleansing of your puppy's intestine. Puppies have sensitive digestion and many dogs have an intolerance to vegetable protein (or gluten when it comes from cereals). 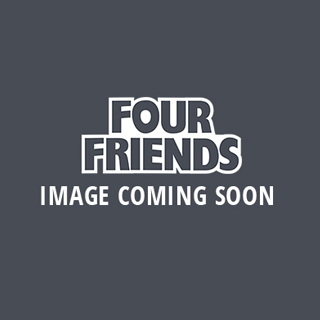 FourFriends is completely free from gluten. 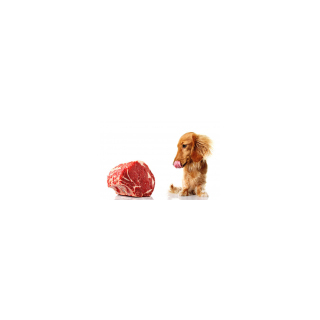 This recipe is easy on your dogs tummy and is extremely digestible.